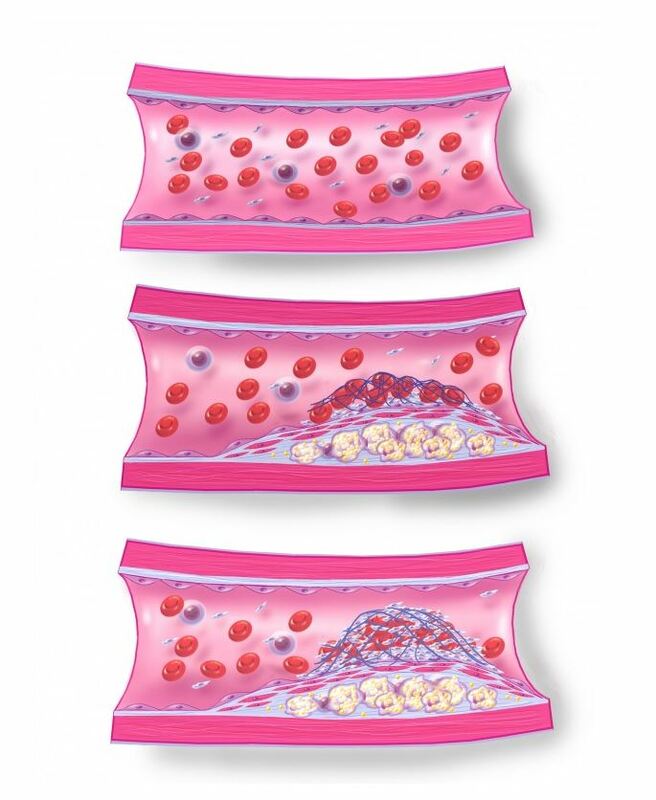 This image by Marie Auenheimer shows the different stages of developing a thromboembolism in an artery. Thromboembolism occurs when a blood vessel is obstructed by a blood clot that has become dislodged from another site in the circulation system. See more of her work through her Medical Illustration & Animation portfolio and at mariedauenheimer.com.